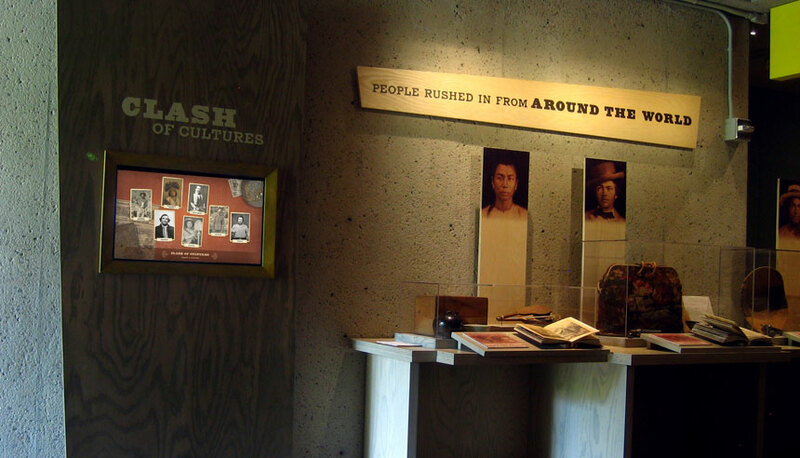 Culture is forever changing, requiring both vision and collaboration. 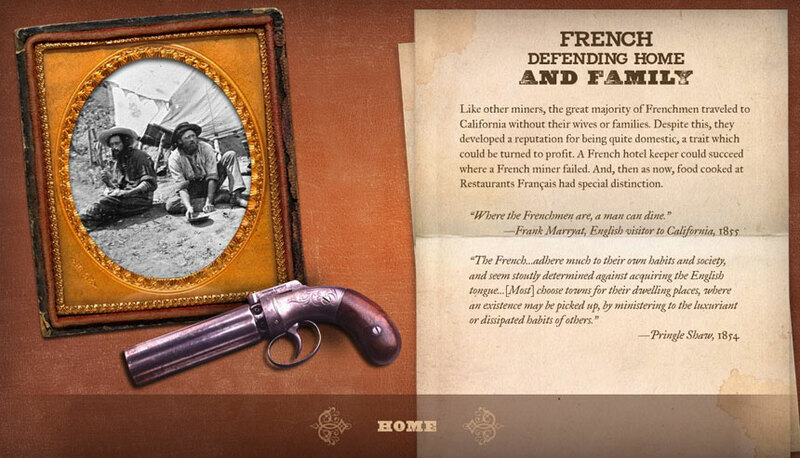 Having spearheaded the implementation of Clash with the masterminds a Futurefarmers and Frontera Studios, art and interaction came to life. 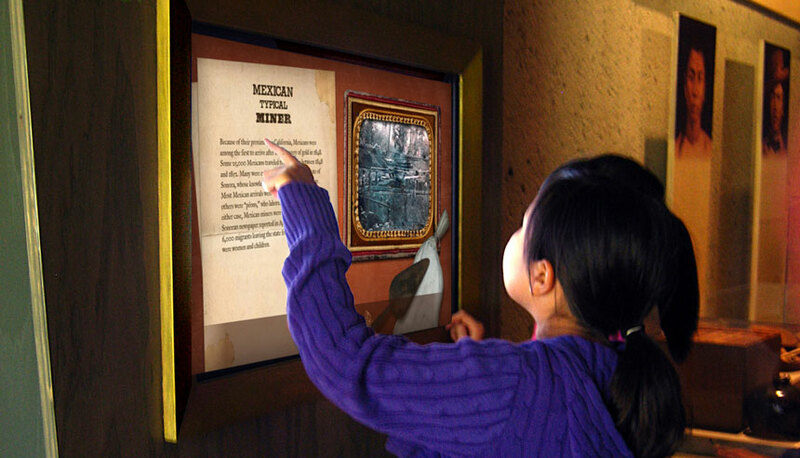 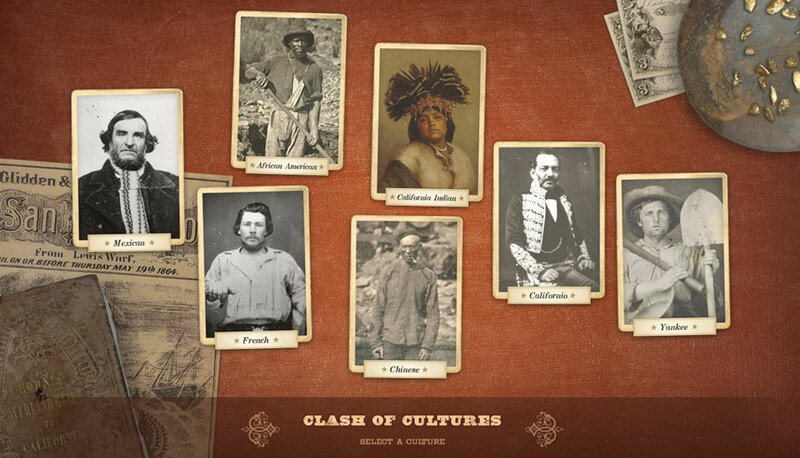 Clash, a user-directed touchscreen exhibition in the Oakland Museum of California, invites guests to interact and learn more about the various ethnic groups that came to California during the Gold Rush, the challenges and conflicts they endured while creating an exciting cohesion that bring the past into the forefront via sensory technology.